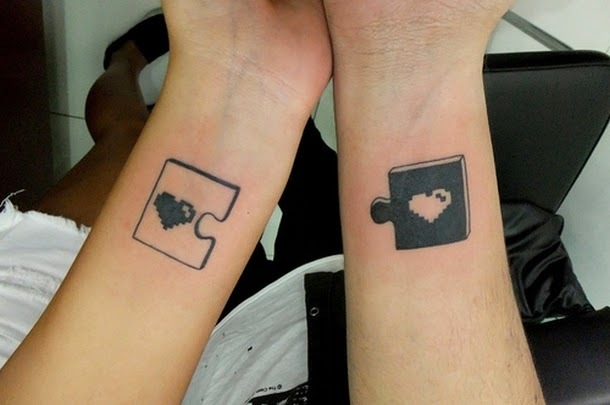 I know that some couples love to transmit their feelings on paper, while others instead of paper use their own body to create art. 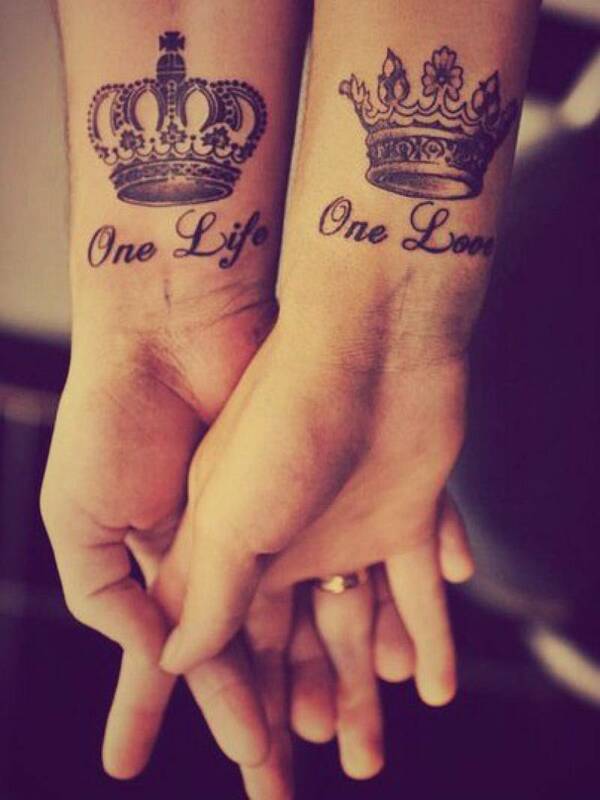 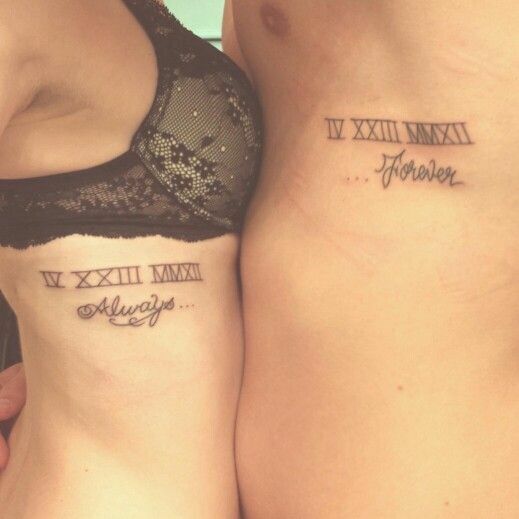 Would you and your partner do any of this tattoos that you can see below in the post which is called Creative Tattoos With Which The Love Lasts Forever? 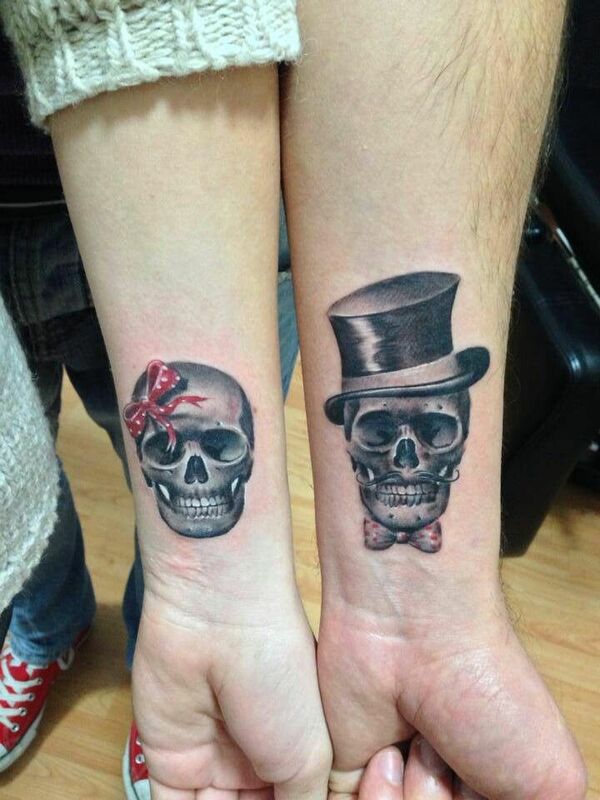 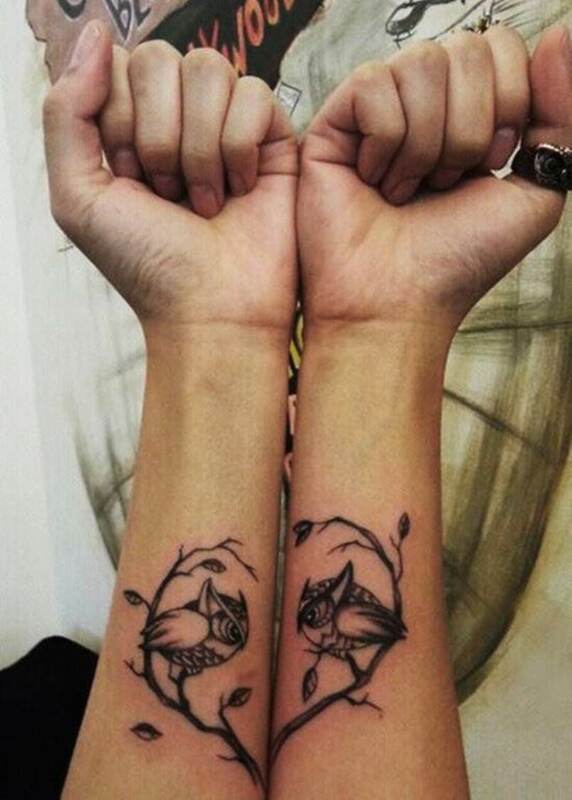 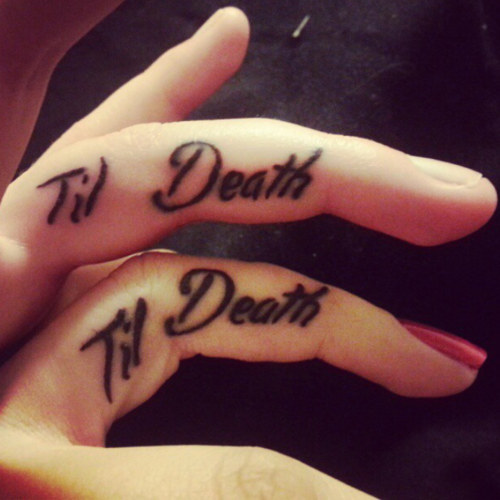 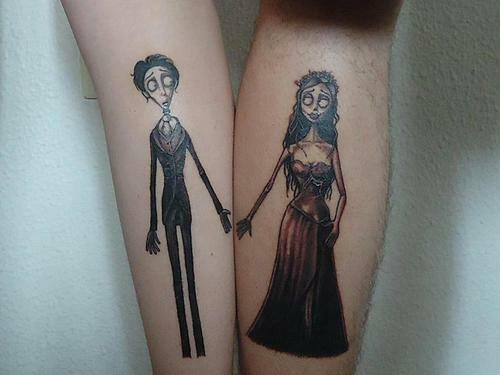 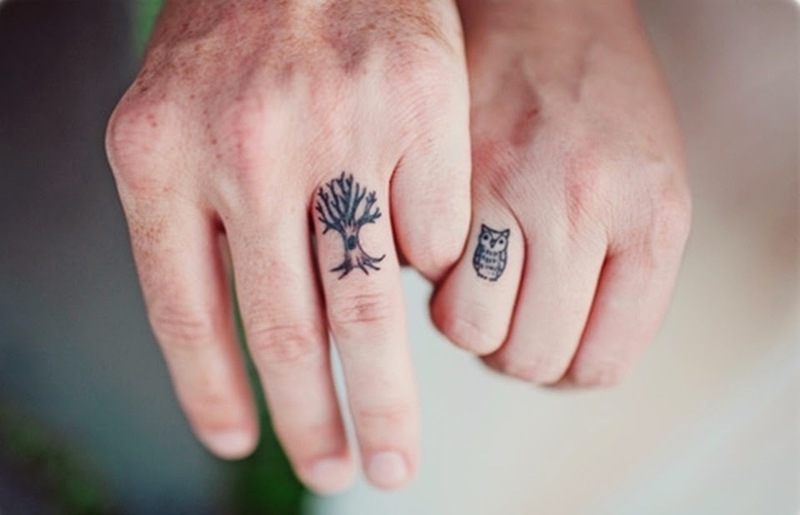 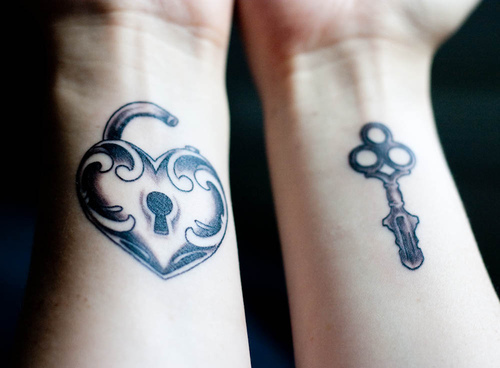 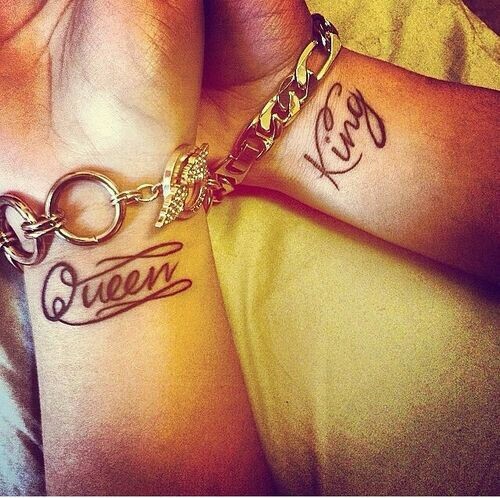 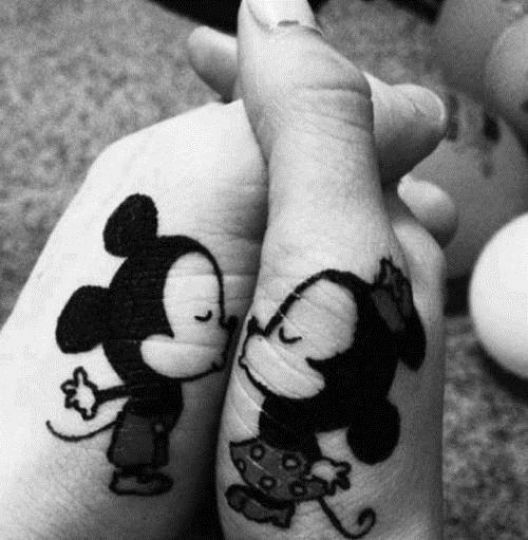 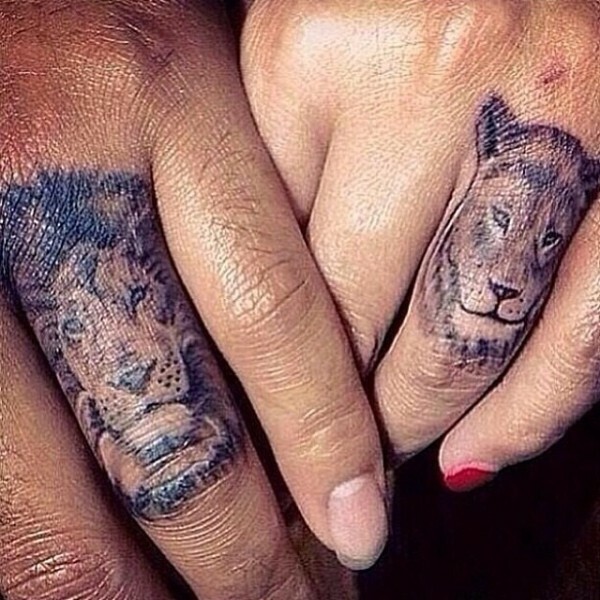 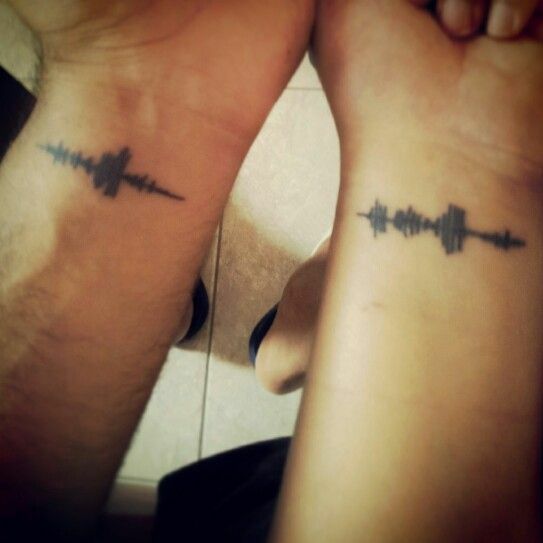 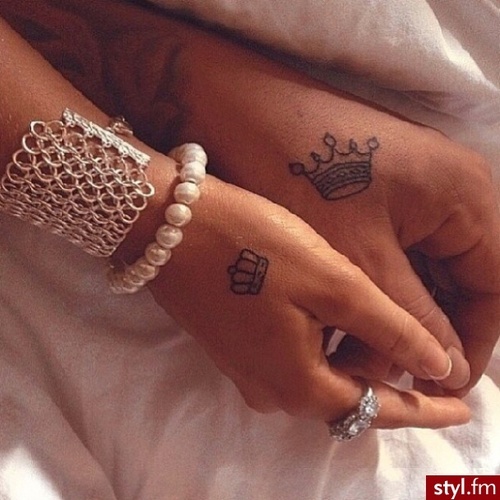 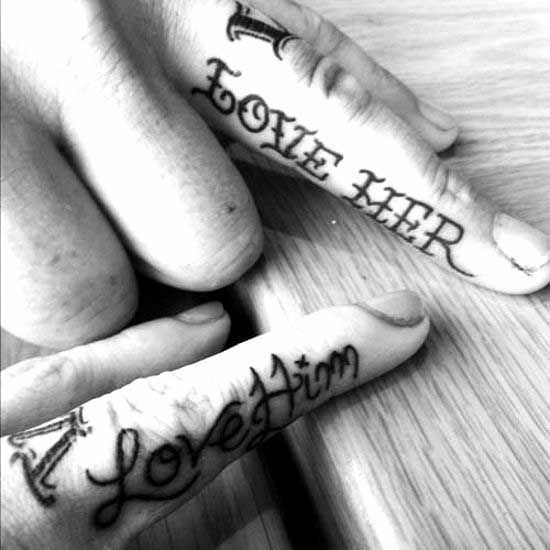 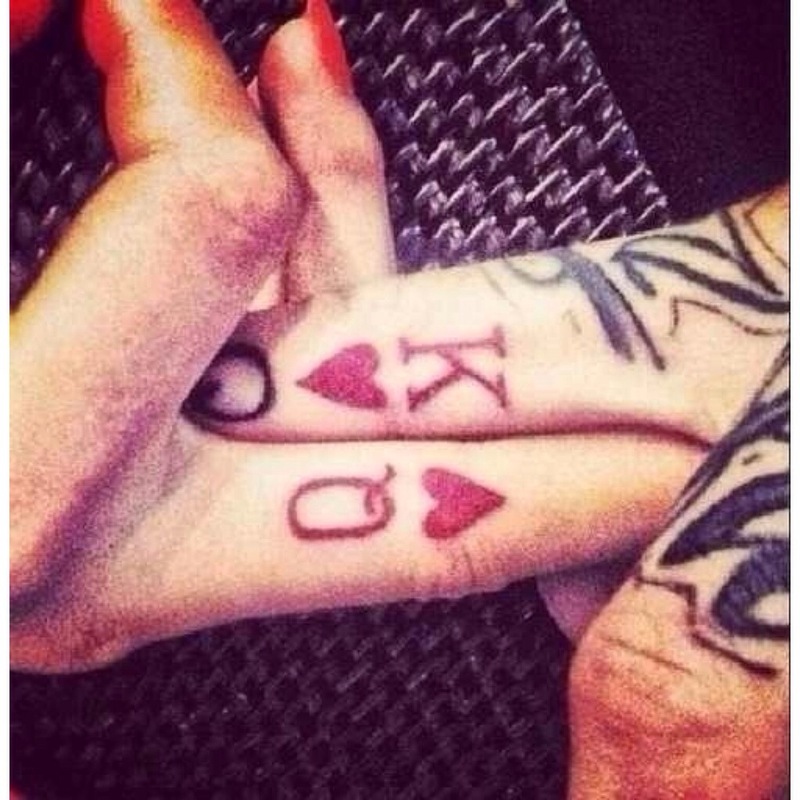 Let yourself be inspired by this creative tattoos for couples or just enjoy the love art.